On Sunday 7th October after a quick return to classes our competiton children got the gel out, swede brushed their shoes and put on their lovely dresses ( latin shirts for Josh) and set out win as many medals and trophies as they could. 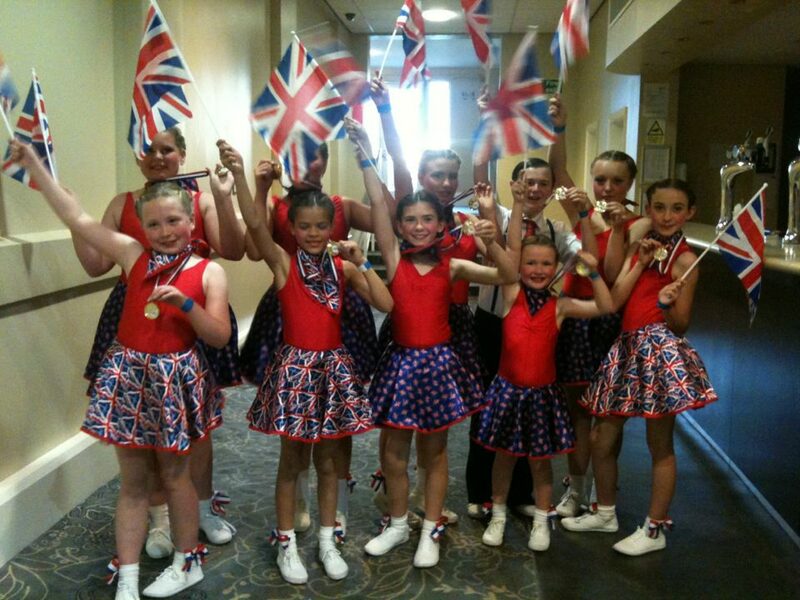 Each child danced with myself for the various competitons based on their level of their last medal. This was Josh’s first competition and nerves were running high but raring to go! Like usual we had a great support crew with us which included parents and friends of the children. Each child had different routines which kept me on my toes(pardon the pun). 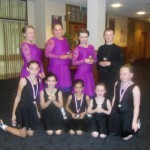 Some children danced in 5 competitions that day and so thank goodness St Johns Ambulance where right there if I needed them! 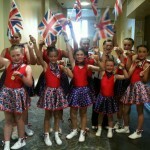 Our Dance Passion children danced their little latin shoes off and won many of the competitions including junior pre bronze cha cha cha and gold rumba. This competition has now spurred us on for our big competition in Blackpool on Saturday 5th January 2013. Training for this continues on every thursday even through half term (dedication!). These children make me, Dance Passion, their parents and of course themselves very proud and we will continue to grace the dance floor with passion and class. 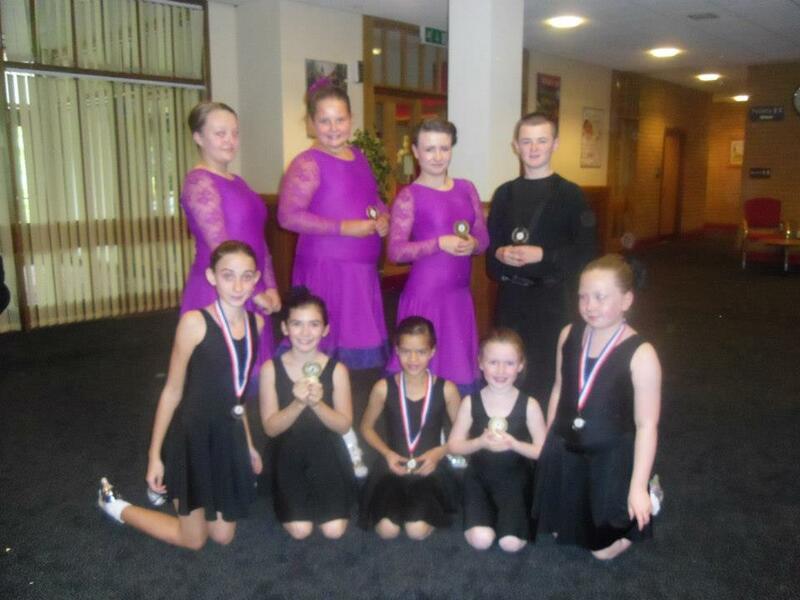 We are looking for businesses to sponsor our children as they take part on their first ever Champions of Tomorrow competition at Blackpool Winter Gardens, at which many a young strictly dancer started off at. We need 10 training tracksuits with printing on the back and front and on which a possible business could place their logo? Would you like your child to become part of our team? We will be opening up the classes from January 2013 to children aged 5years. 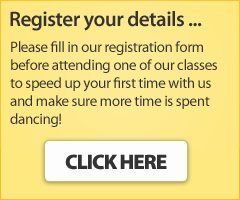 The class will take place every thursday at Dance Passion studios, Walton, off Bedford Road. Competitions run every March/ April/October with exams every June/July.